Today I’m sharing this Vintage Steampunk Hand Image! 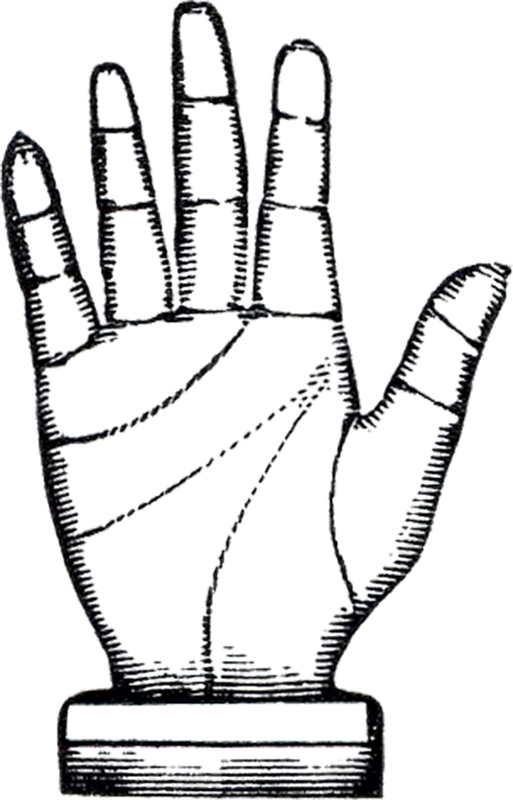 This is an old black and white Illustration of an interesting looking Hand Image. The lines on the hand are quite prominent and give the appearance that the hand is made of metal. This one is from a rare early 1900’s Printer’s book. A nice one for your Steampunk Style DIY Projects! Vintage Diamond Ring Image Vintage Ephemera – Hand holding Receipt – Steampunk Vintage Apple Bucket Image!